Click on website tab to see full site! Same Day Prining Available On Certain Orders! Satisfaction Guaranteed Best Prices in Town! Now offering custom family reunion t-shirts, #MeToo t-shirts, and Women's March t-shirts! 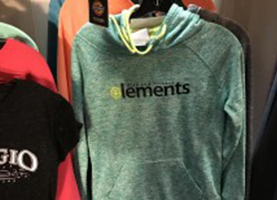 We founded Absolute Screen Printing because we wanted to offer an affordable and high quality screen printing and embroidering service to Washington, DC. Don’t let our bargain prices fool you—we are dedicated to fully satisfying every customer that reaches out to us. 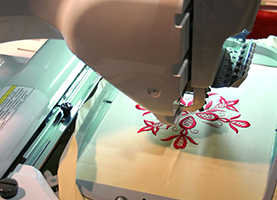 This means printing or embroidering a product that meets the customer’s exact specifications. If we don’t, we’ll make it right! We do not print paper products, but for everything else, we’ve got you covered. If you want your club, business, or organization to have personalized mugs, pens, pencils, and bags, we’re here for you. We can also print custom designs on shot glasses for special events, graduations, and fraternities. We can even put your design onto wallets and watches! 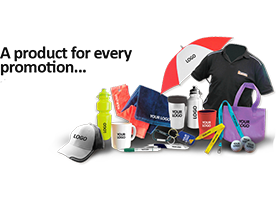 Basically, we’re your total solution for personalized or promotional products. Our specialty is in handling large orders over twelve units. This makes us the perfect choice for companies, churches, sororities, and organizers of large events. If you’re planning a family reunion, have you considered giving everyone a family-themed coffee mug? If you can design it, we can print it. Just send us a digital file of your design or use our online design application, and we’ll handle the rest. If you don’t have a digital file—no problem! Drop off or mail us your design and we can digitize it! Count on us for numerous printing services including uniform printing in Washington, DC. We’re open during regular business hours from Monday to Sunday, and available by appointment on Sunday. Our friendly sales staff is always ready to take your order or discuss your project with you. What can you expect from our services? How about your satisfaction guaranteed best prices in town! Phone us today and get 10% off with mention of this ad.